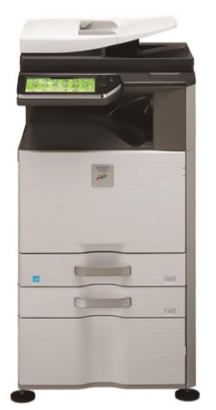 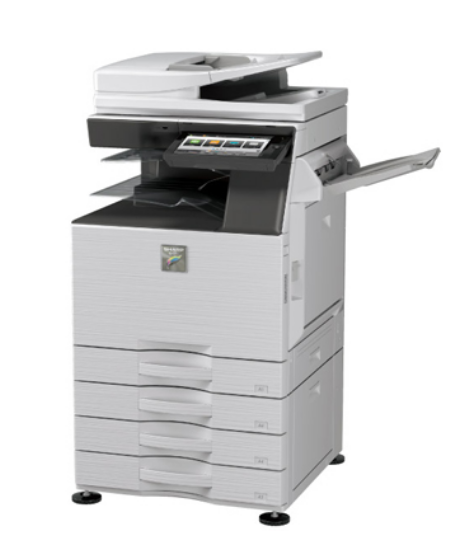 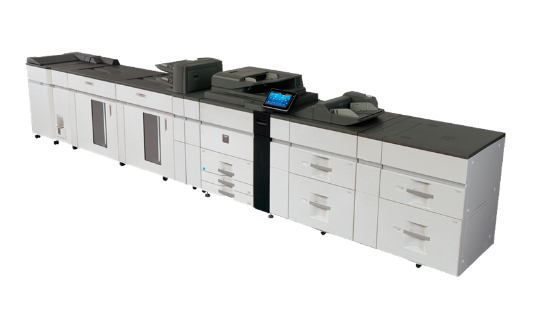 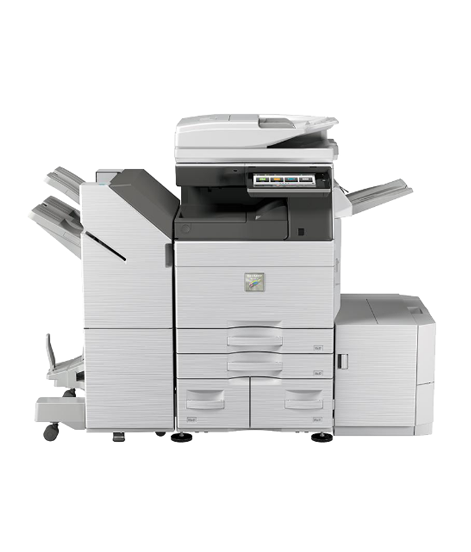 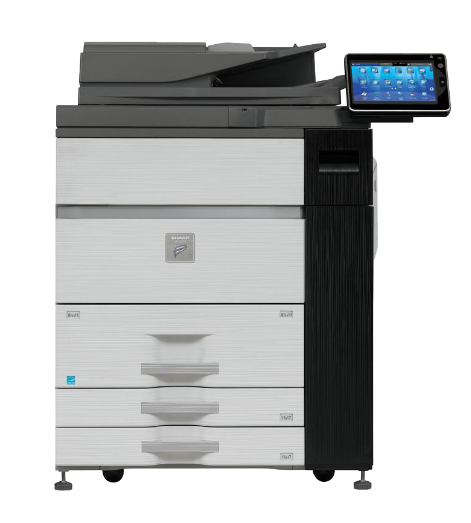 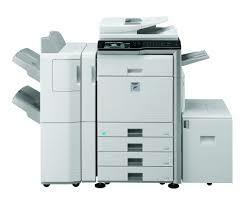 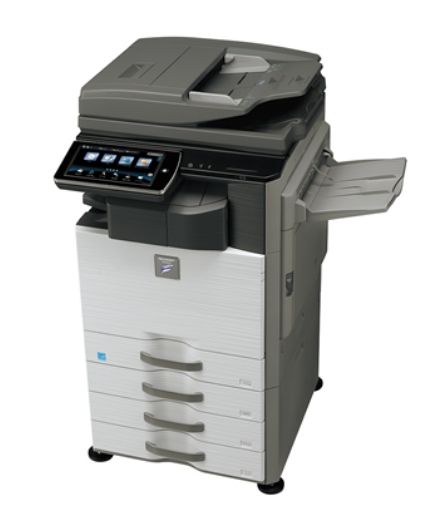 From walk-up office environments and corporate data centers to high-volume CRD and copy rooms, Sharp’s new top-of-the-line MX-M904 High-Speed Light Production Monochrome Series provide advanced technology and features that will streamline your document workflow like never before. 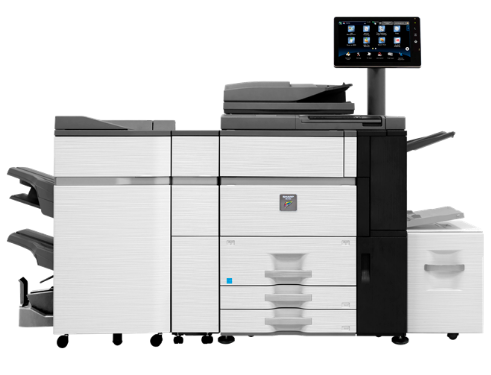 The MX-M904 has been designed from the ground up to handle the rigorous demands of high-volume environments. 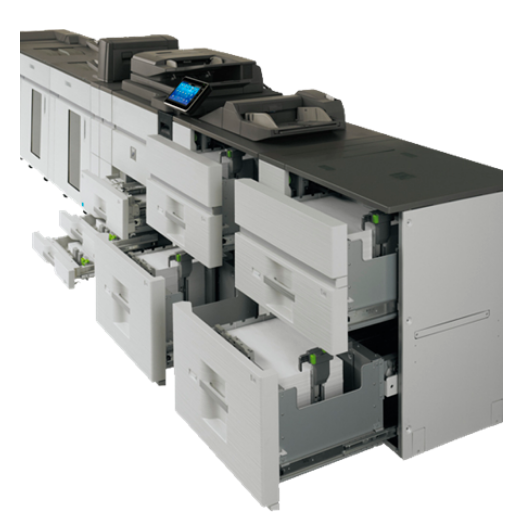 With engine speed 90ppm, standard networking and flexible configurations, this high-volume workhorse is a perfect fit where productivity and reliability are essential.